﻿ Food & Supplies BAKKE Even shopping is a fun activity. 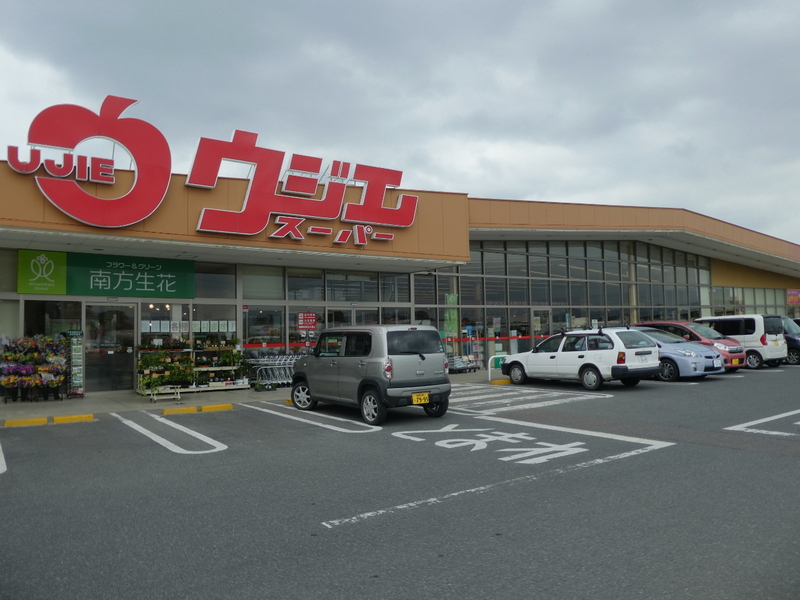 We will stop by a supermarket on the way home from the station where you will be picked up. You could buy there almost anything you might want, but you might prefer to ride a bicycle for half an hour through the forest to the nearest convenience store or go for a shopping adventure. 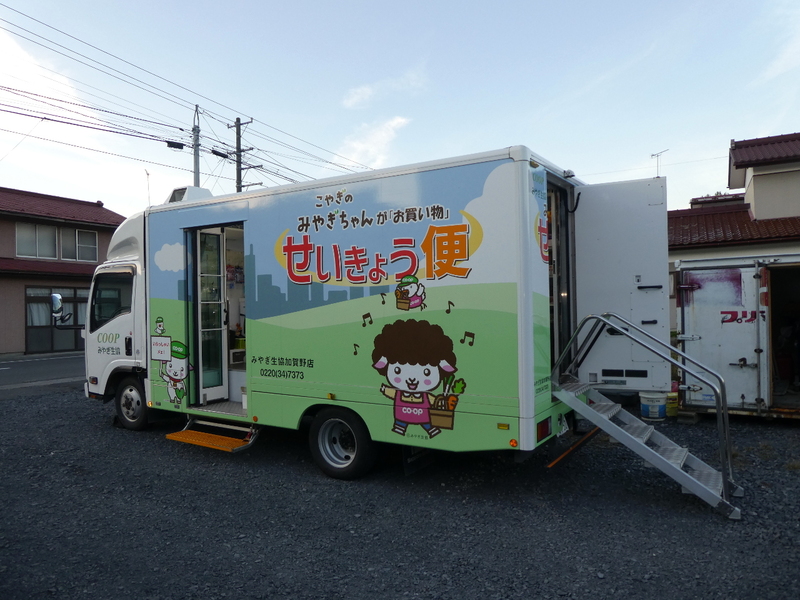 Even shopping is a fun activity in the countryside. 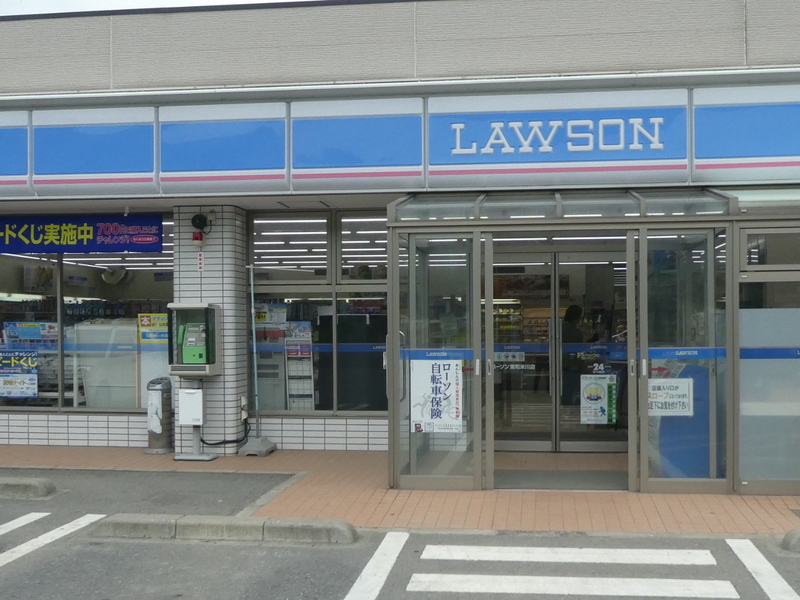 Lawson is the nearest konbini (convenience store) from Ottobatake house, 30 minutes by bike ride through the forest. You can buy almost everything for your basic supply, from milk to toothbrush. 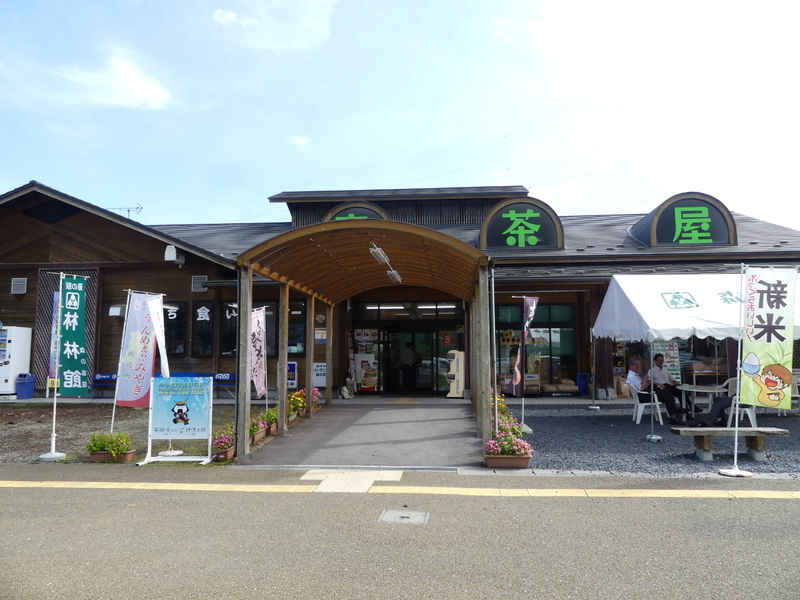 On the same row, there is a small restaurant for light meals, such as Ramen. 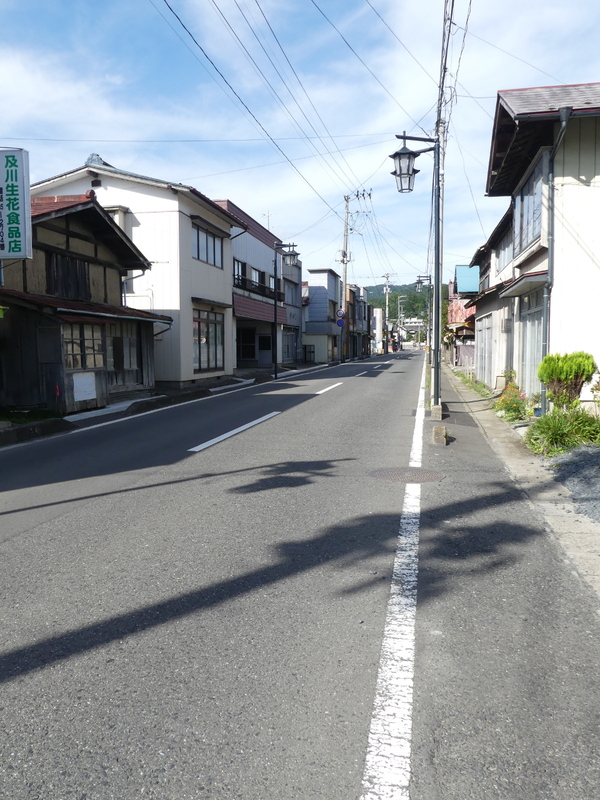 The town was a busy place in its old good days, with many shops and people hanging around. 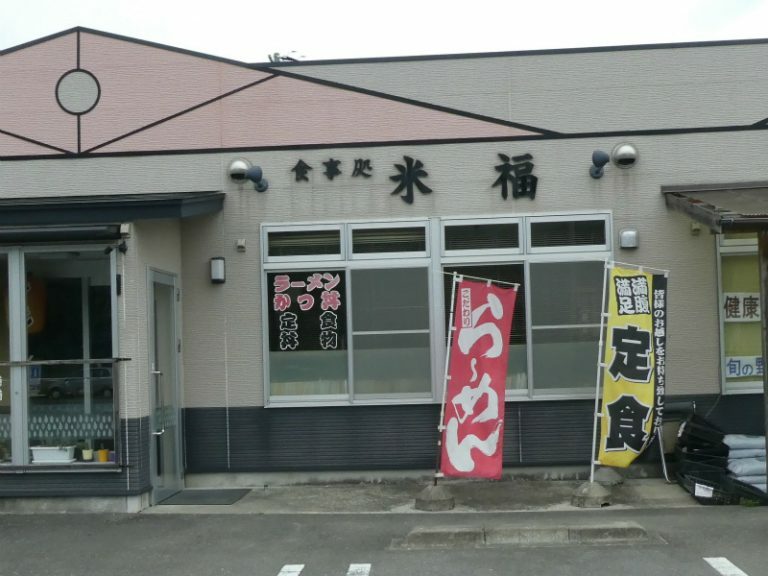 There remain some stores run by the owner, such as sake shops, grocery stores and a florist. There is even a barbershop. You might find here something more intriguing than food. 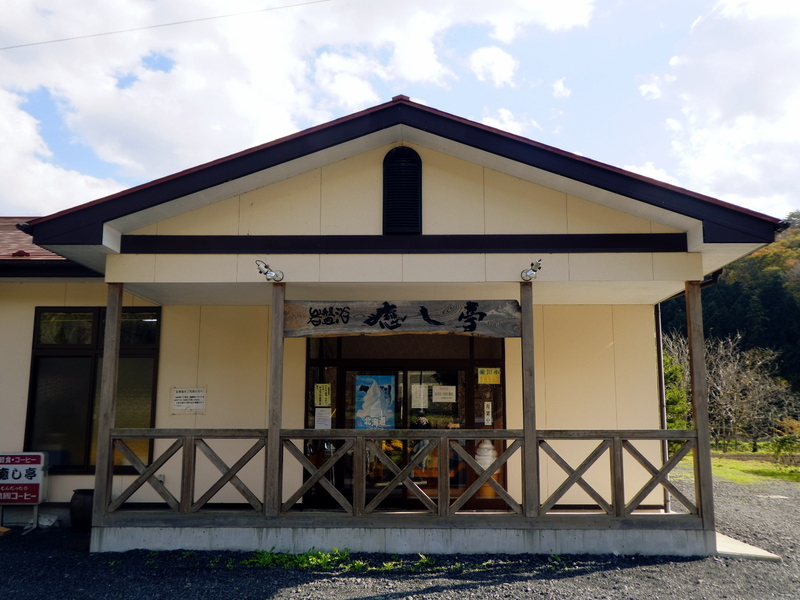 In Rinrinkan, you can find ready-made food prepared by local people, such as side dishes you eat with rice or mochi with different kinds of flavors. You also find some gadgets crafted locally. 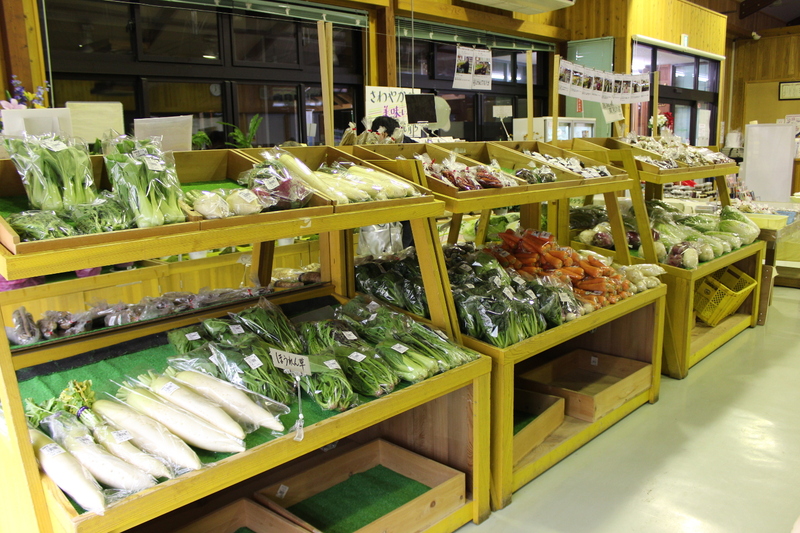 Fresh vegetables from neighboring fields are, of course, on the racks. Stickers on the package show who made them. The farmers are very proud to sell their products here rather than on a whole sale market, anonymously. In the back corner, you can have a light lunch. How about going to a local supermarket by community taxi and local bus. As there is a limited number of bus service per day, you have some time constraint. Find Shopping adventure manual in the Ottobatake house and ask to our staff for booking community taxi, if you want to use it. You can have a light meal, just crossing a small river behind BAKKE Ottobatake House.